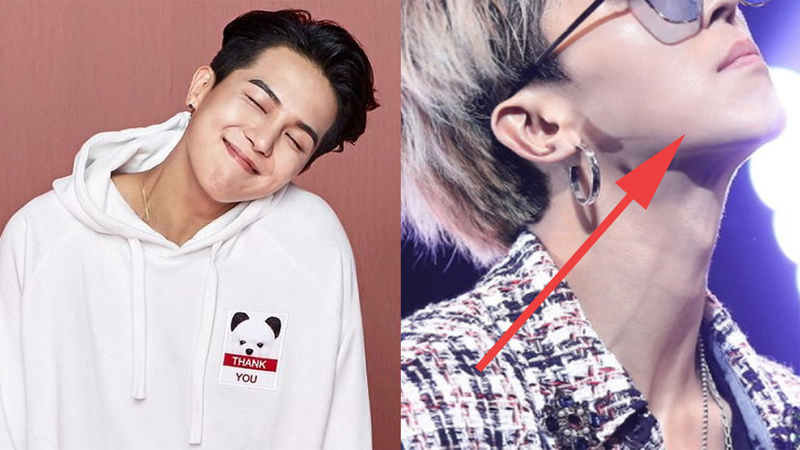 Fans are no longer able to see WINNER Mino's adorable chubby cheeks. 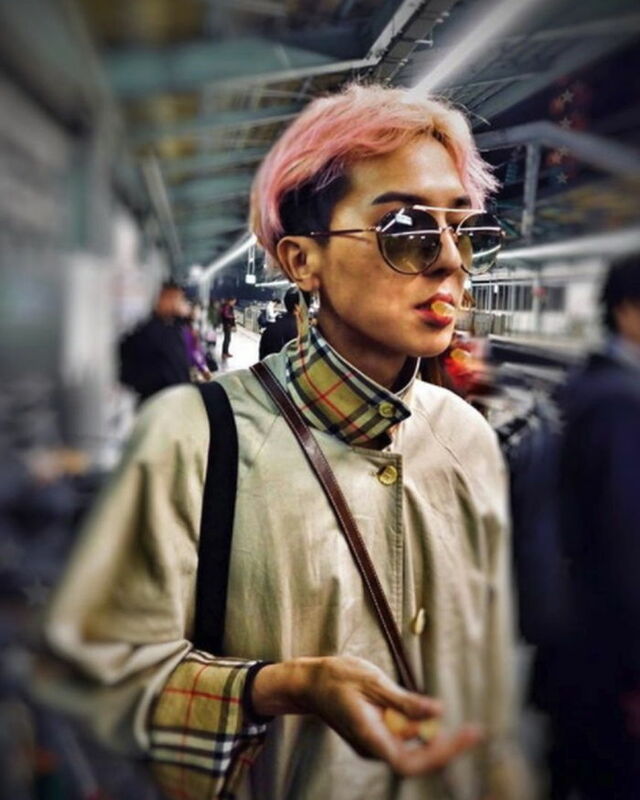 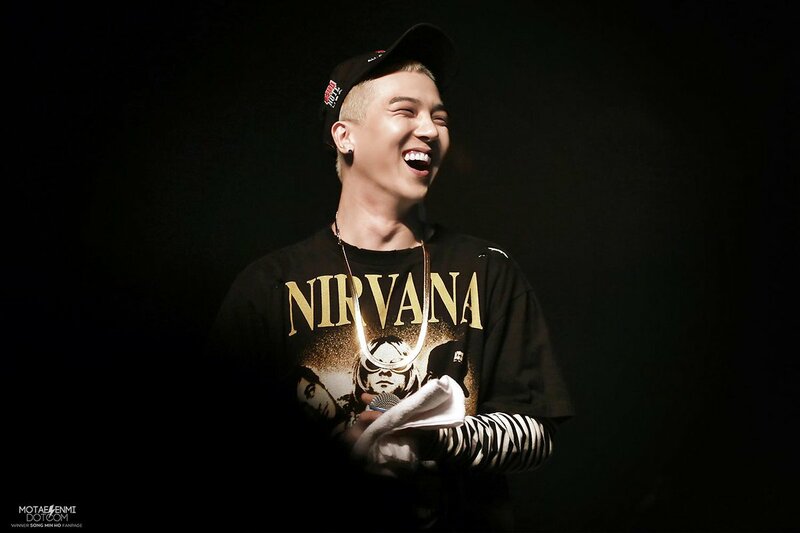 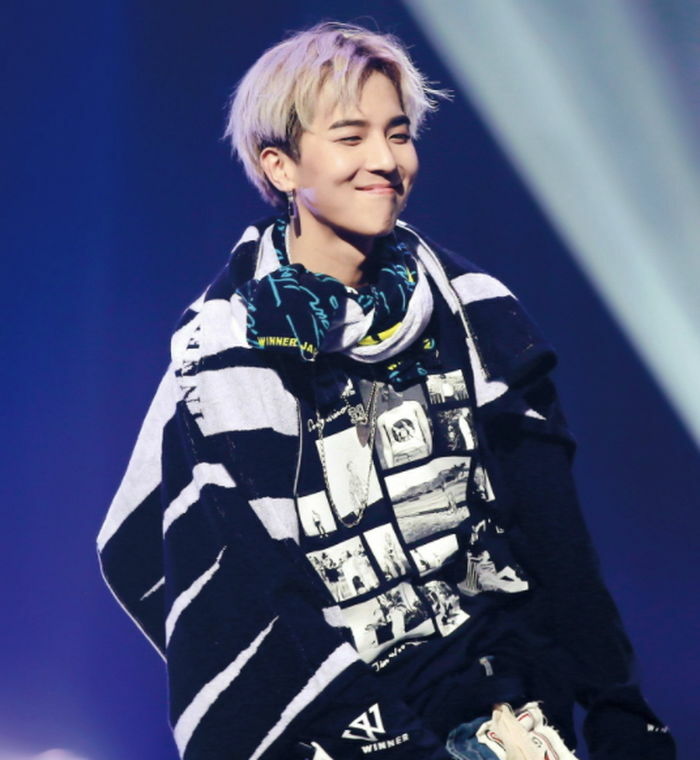 Recently, Mino has garnered attention for his drastic weight loss. 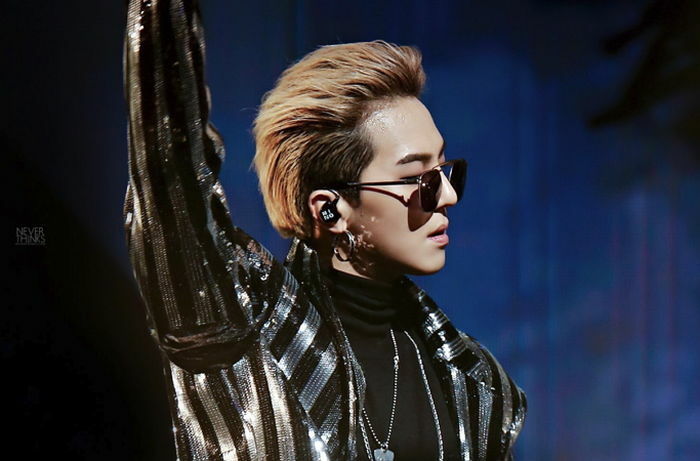 He has also become a hot topic in various online communities, where fans talk about how skinny he is. 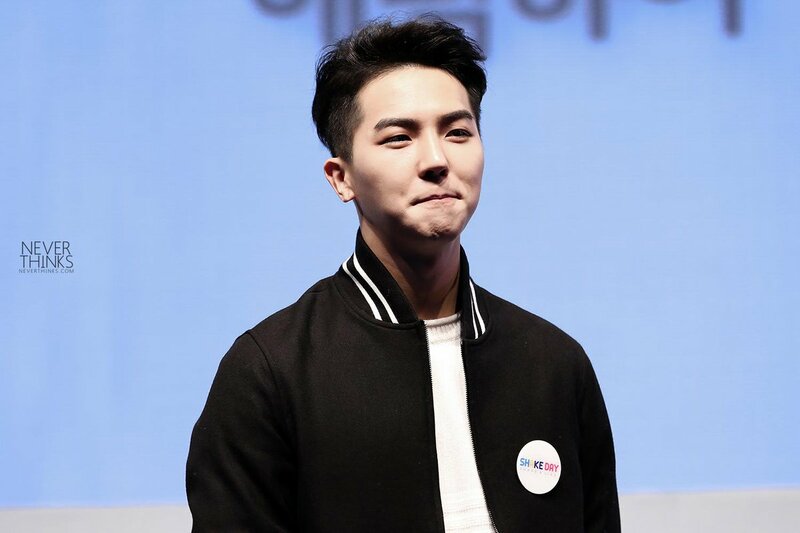 Fans make a comparison of Mino from the past and Mino at the present time. 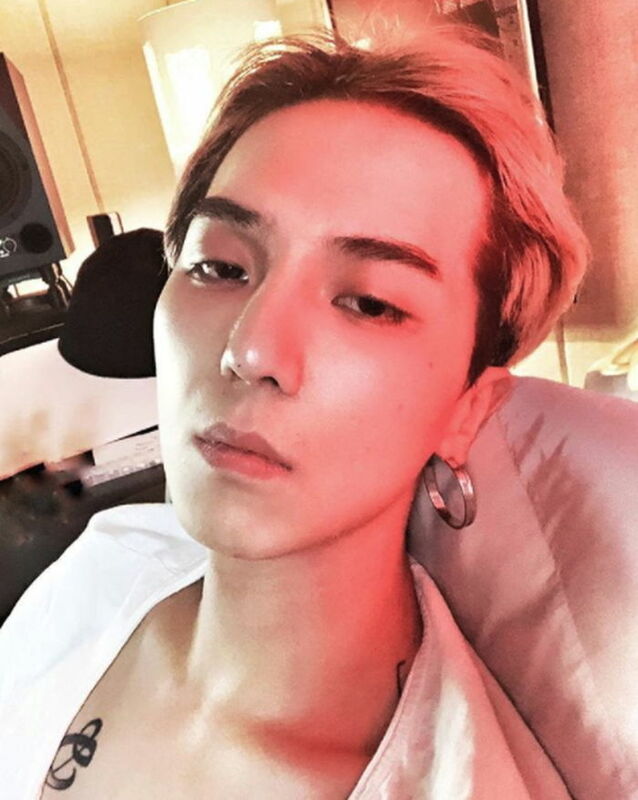 Many believe that the idol is losing his weight for WINNER's upcoming comeback in March.